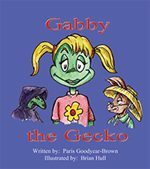 Gabby is an outgoing, groovy gecko-until she goes into the woods with Wiley the Wizard Lizard. To make sure his bad magic is not revealed, the wicked wizard casts a spell of silence on her. She feels powerless to tell her secret. The reader then accompanies Gabby on her journey to find her voice. A delightful story in itself, the book will resonate with traumatized children who remain locked behind walls of silence. 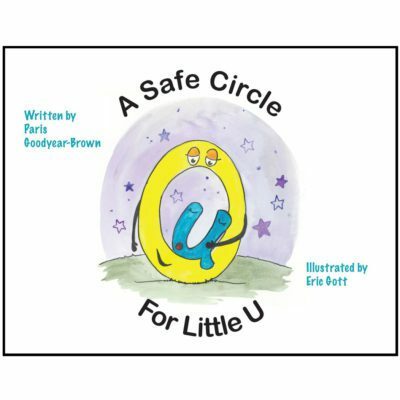 This therapeutic narrative gently invites children to talk about traumatic experiences and ultimately empowers them to overcome their victimization. 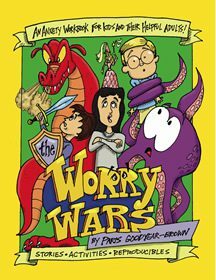 The Worry Wars: An Anxiety Workbooks for Kids and Their Helpful Adults!